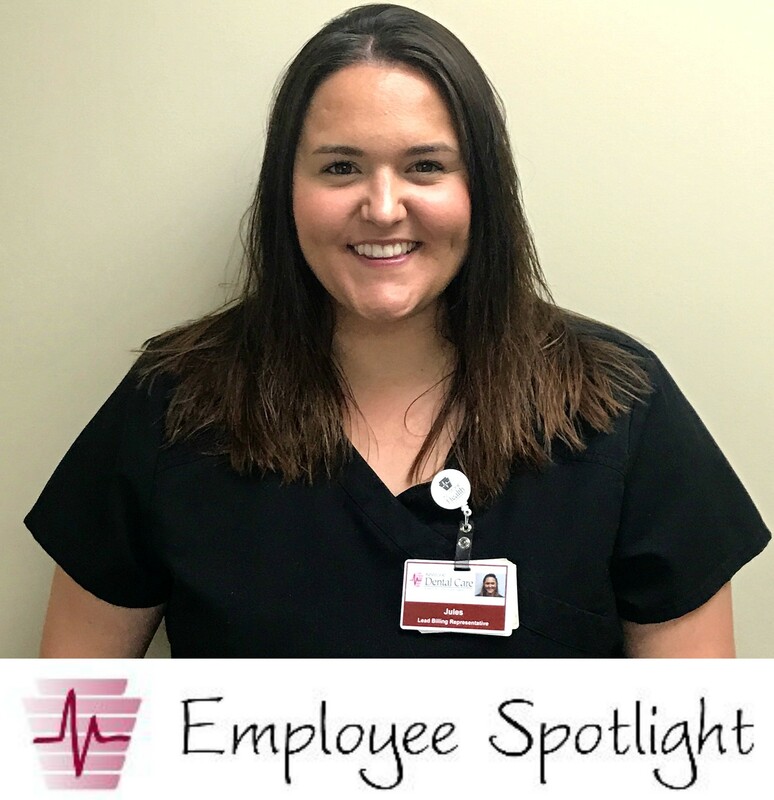 The Keystone Health Employee Spotlight for June shines on Jules Bulka, Lead Billing Representative at Keystone Dental Care! Jules began working at Keystone in 2013 as a front office representative. One of the things she enjoys about her job the most is her co-workers. 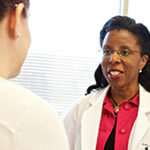 She also enjoys knowing that Keystone is making a difference in the lives of our patients each day. While Jules does most of her work “behind the scenes,” she still plays a big part in the healthcare team. While each day can bring new challenges, Jules is always ready to give her best effort to keep her department running smoothly. In her free time, Jules keeps busy with her favorite hobbies: hunting, traveling, walking and hiking, tubing in nearby creeks, and spending time with her family and friends. Her love of traveling has led her to visiting nine different countries, and she will soon add one more when she and her mother visit Peru this month. “I have been very blessed to have my mom join me for many of my travels,” she said. Jules lives in Carlisle with her husband and three pets. Thank you, Jules, for all that you do for Keystone and our patients!